what a very wonderful Snippets make and suc a super design too. Such a very cute image, and beautiful flower. 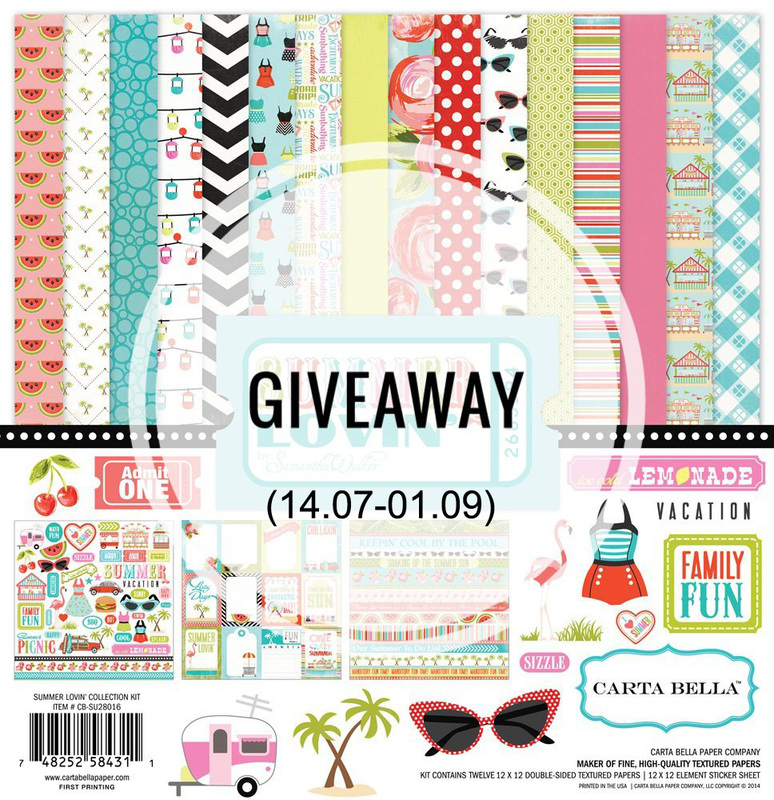 A sweet tag, it will make someones gift extra special, many thanks for joining in with our August theme at penny Black and More challenge. Oh this is just so sweet! One of my favourite PB images and beautifully coloured as well. Lovely to see you in the snippets playground. Adorable creation! 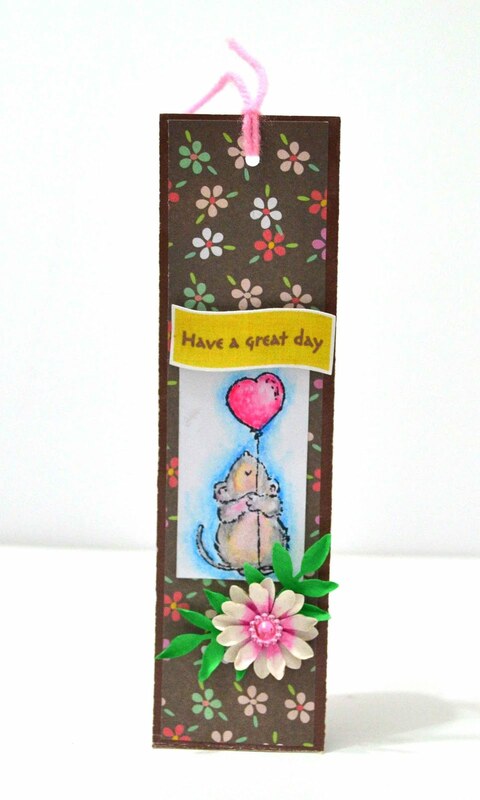 Perfect for our "All Creatures Great and Small" challenge at Penny Black and More. Thanks so much for joining us! This is just so sweet, thanks so much for sharing with us at Penny Black & More. Very cute, great paper. Thanks for joining us at CHNS patterned Paper Challenge this month.